Happy Saints: Happy Saints in Panama! 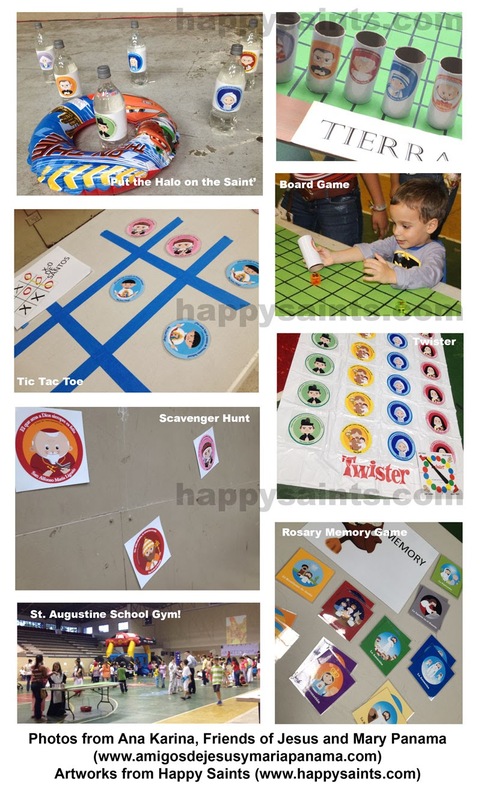 Thanks to Ana Karina from the Friends of Jesus and Mary in Panama who shared these fun Happy Saints games from their party. You don't have to wait until next year's All Saints' Day to try them!